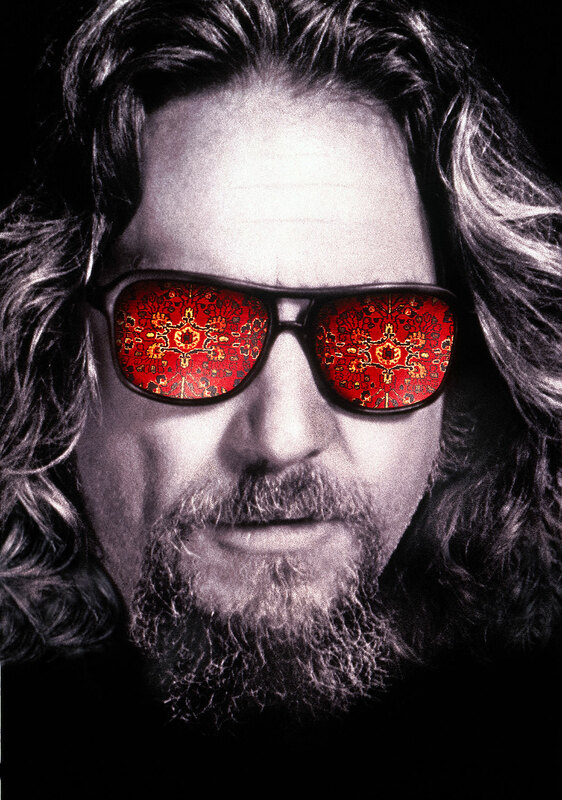 Fans of the Coen Brothers movie, The Big Lebowski remember a very colorful sequence that featured a psychedelic, salute-to-LSD song "Just Dropped In (To See What Condition My Condition Was In)." A young man by the name of Kenny Rogers. Pretty crazy stuff, eh? Note that Hendrix-induced, over-compressed guitar solo in the middle section. Guess who played that? Yeah. Surprise! 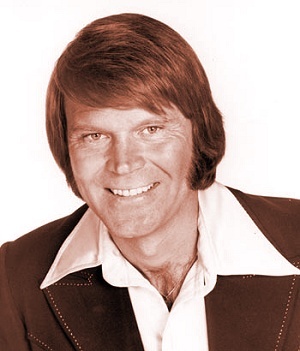 It was Glen Campbell (not a member of the band, but a session musician at the time). I could write a whole entry about Glen Campbell (and probably will, someday), but today's send-up is directed at The Gambler. Did you know that Kenny Rogers didn't leave The First Edition to embark upon his solo career until he was 38? Actually, he almost didn't get signed due to his age. But good fortune struck for both Kenny and the record label, United Artists when Rogers unleashed a boat load of crossover Country/Pop hits. In 1977, at the age of 39, "Lucille" hit the number-one spot in 12 countries, selling over five million copies. And the same album (Kenny) produced "Coward of the County" — another multi-national number-one hit. So. Not a bad outing, but I'm not sharing anything you don't already know. Kenny Rogers was wildly successful. His follow-up album, The Gambler achieved equal, or even, greater acclaim. In 1982, his starring role in the movie, Six Pack actually made $20M. Apparently, "Lucille" picked a "fine time to leave him" quite often. Kenny is currently married to his fifth wife. In 1991, he teamed up with KFC CEO to start his own line of Kenny Rogers Roasters. But did you know that in 1997, on Late Night with Conan O'Brien, Rogers was unable to identify his franchised chicken in a taste test? Kenny Rogers played himself in a famous episode of Reno 911, wherein he is shot by an obsessed fan played by Patton Oswalt. One of my favorite nicknames from the TV series, LOST, is when Sawyer refers to Frank (the bearded helicopter pilot) as "Kenny Rogers." I'm enjoying your blog! I love trivia, although I don't remember it like you do. I want to *thank* you for implanting "Lucille" in my brain. I've been singing the chorus over and over since I read this a few hours ago! Thanks! Yeah. "Lucille" is a dang catchy song. It plagued me for a few hours yesterday, too.